Automation from Custom Security is a business management tool that enhances your security system and adds the convenience of lighting, locks and thermostat control – all in one place. Using Z-Wave technology, you can seamlessly combine several devices to work with your security system. 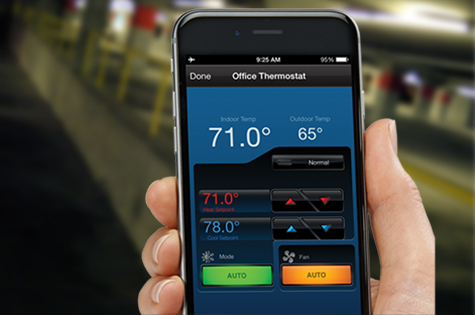 Disarm/arm the system, turn on lights, unlock the door, and adjust the thermostat from your smartphone or remote key. 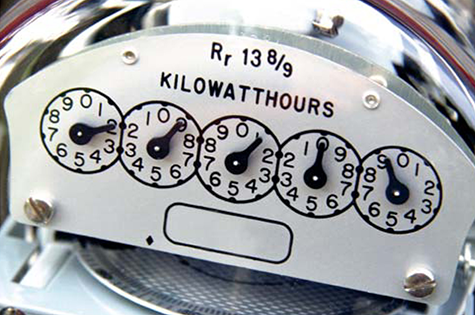 ​For business owners who use automation, saving on energy costs can be as easy and routine as using your security system. When your employees leave and turn on the alarm, the system will automatically turn off all lights and the thermostat will adjust to a set-back temperature. 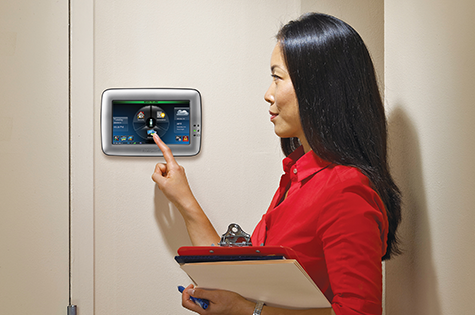 When employees turn off the alarm, lights will turn on and the thermostat will return to a comfortable setting. For anyone whose ever had to go back to the office to turn off the lights, the Total Connect smartphone app is for you! Instead of having to go back to the office, you can pull up the app on your phone and turn out the lights with the touch of one button. Business owners can also use the app to set up scenes for routine tasks, such as conference room presentations. This scene might include automated actions to dim the lights, lower the window shades and set a comfortable temperature for a group – all with one button. And when Total Connect is combined with cameras, you can save time. Instead of walking out to the warehouse to see employees, you can look in on them from inside the main office. Cameras are also helpful in verifying alarms when you’re away from the office. The Total Control Touchpad can serve as a network by linking up to 232 Z-Wave devices and up to 4 ip cameras. The keypad has a 7″ graphic touchscreen with an easy-to-use display that can be used to show product images, videos or your company’s logo. And, the Touchpad also has a built-in web server to give you local control throughout your business from your tablet, smartphone, smart TV or computer. Copyright © 2016 Black Dog Fire & Security. All Rights Reserved.